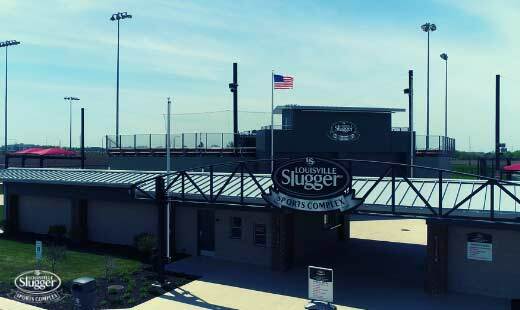 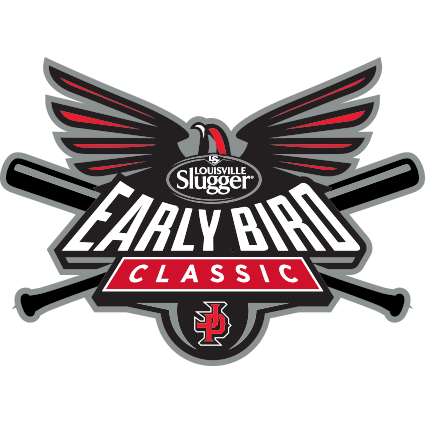 We are excited to bring back the Slugger Early Bird Classic to the Louisville Slugger Complex in Peoria, IL. 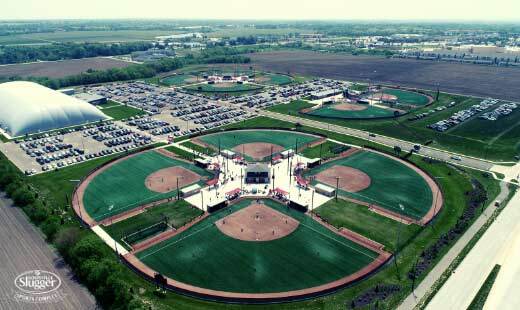 This 8 outdoor Field and 2 Indoor Field Complex is one of the best turf complex in the Midwest. 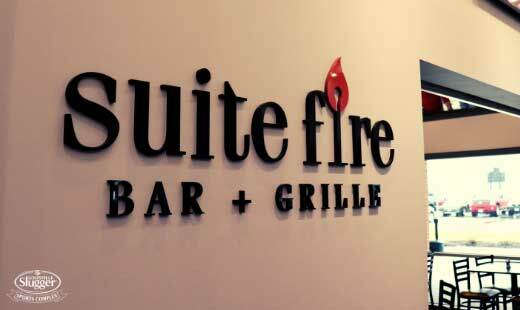 This event will be sure to fill up quickly. 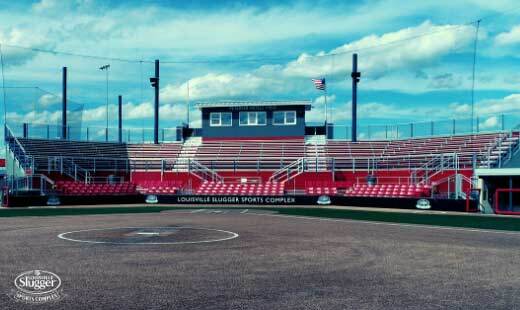 This event will have both AA and Open divisions for all of the teams wanting to get a great early season tournament in on turf.